Two Holly Webb animals in one. Get a big cookie ready: the magic lasts twice as long. What makes you lucky animal-lovers even happier than one of Holly’s books? Two of them in a brilliant value bind-up. Heartwarming, magical and really easy to read. That’s what we call seriously enchanting. Do you wish you could talk to animals? Well – Molly can. They share all their dreams and secrets with her. 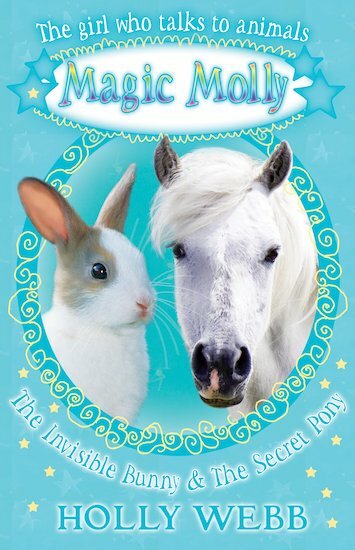 A cuddly bunny, a beautiful pony and even a secret unicorn. If the fluffy fun never ends, that’s just fine by us.